Century has its Tannery established in the year 2010. 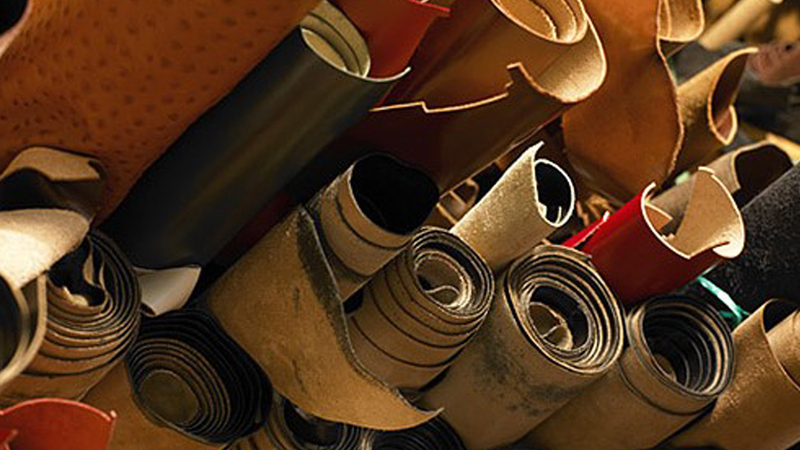 Since then we have come a long way producing almost every type of leather for clothing and accessories. Sensing the dynamics of the Global Market, we always head towards new product development to meet the latest trends in fashion industry. With a total area of 20,000 sq. Yards and a covered area of 90,000 sq.ft, the tannery has the best amalgamation of Human Resources, Technicians and Apt Machinery. 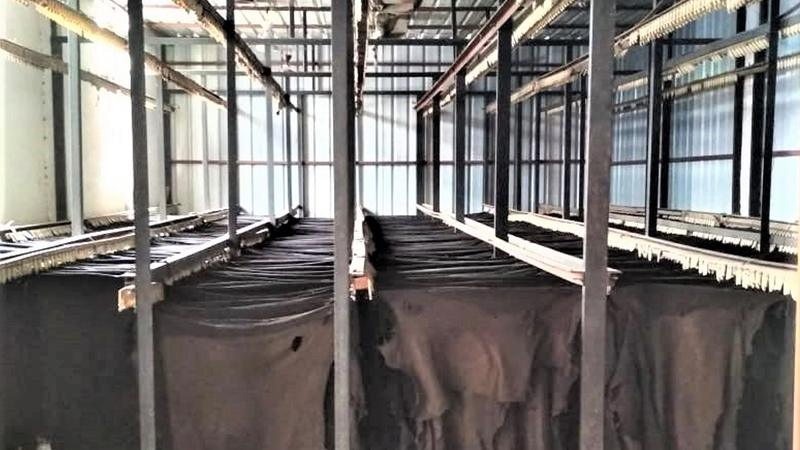 The company provides continuous and suitable training for the workers also to ensure all the activities are carried out safely, reducing workplace injuries..
A major factor which keeps the Tannery ahead is its obsession with TOTAL QUALITY. This includes products of the highest standards and quick & efficient customer service. 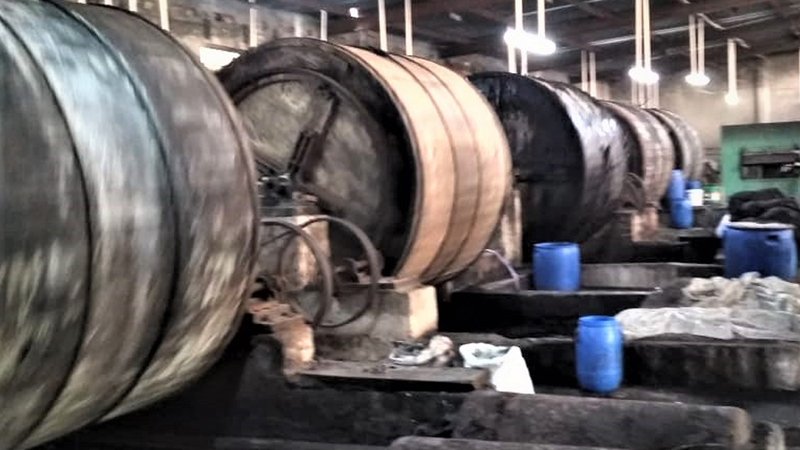 We import all our Raw materials Wet Blue and Crust from the international leather hubs – mainly from New Zealand, Saudi Arabia, Turkey, Korea, Italy, Taiwan & other Middle Eastern countries and import of high-quality chemicals from Germany, Holland, Italy, etc. 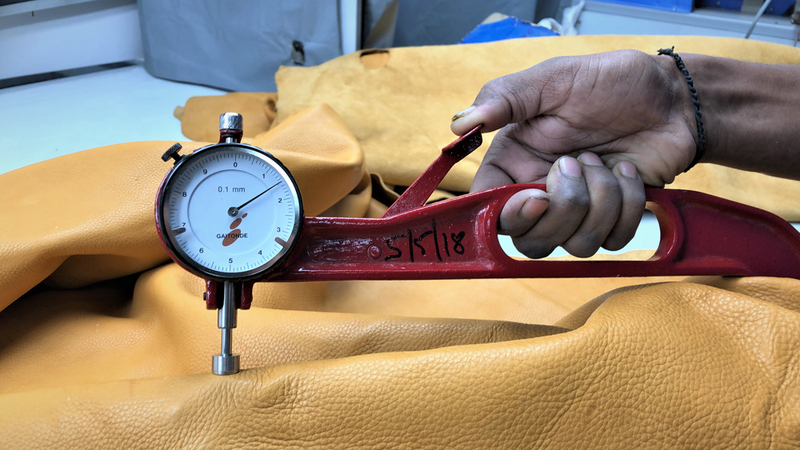 This is to ensure we get the best quality in terms of Aesthetics and Lifespan of our leathers and also keep a check on Environmental and Testing issues. We are able to comply to all International European and American Testing Requirements. The Company commits itself in taking care of Environment and Employee’s Safety and Health. It has been our practice to optimize Environment and Energy Resources. 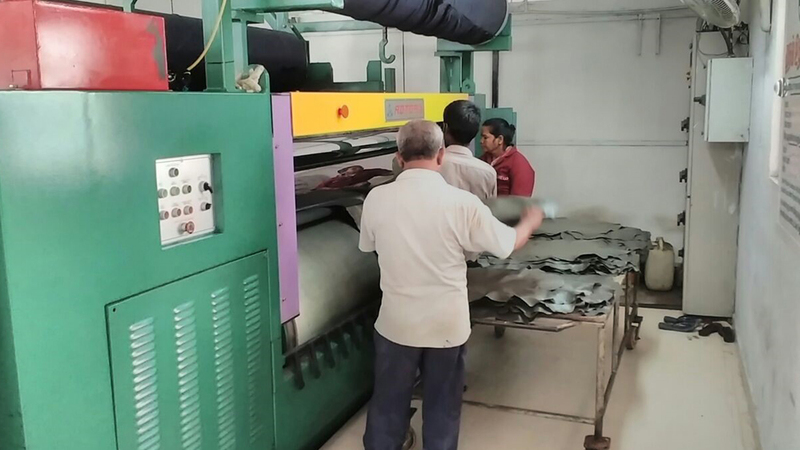 We are being visible to the best practices of leather manufacturing by getting all the suggested guidelines from LWG (Leather Working group) for continual improvement. We will also be getting LWG certification very soon.